The novelty of mobile apps has long since faded but their usefulness and functionality is ever increasing with more advance and creative apps being developed every day. Creative apps are not just limited to the big app stores but can also come directly from developers to businesses bypassing the app stores all together. These apps can streamline processes and naturally enable mobility within an organisation. Some business apps have broader appeal for example providing mobile versions of larger desktop applications other apps have a much more niche appeal and will need to be custom built for its use. 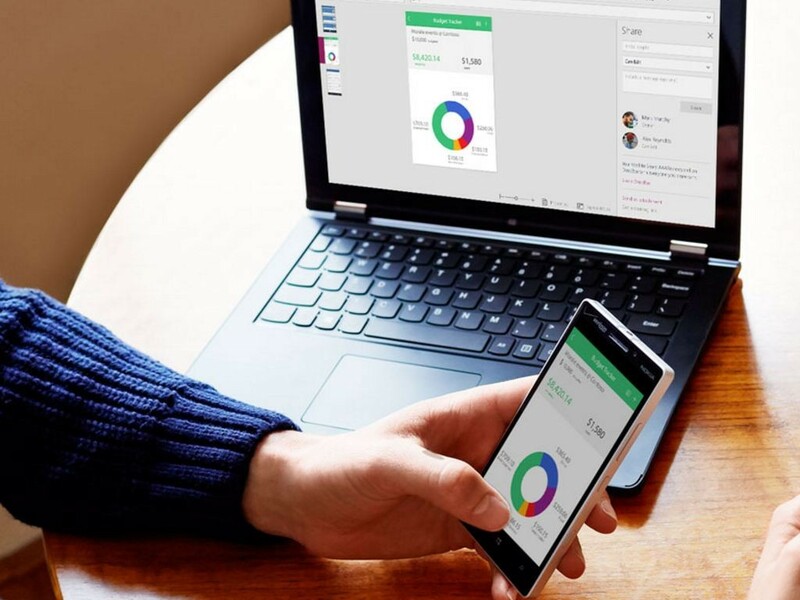 Microsoft has announced a new tool called PowerApps for creating apps, not aimed at developers but anyone familiar with their hugely popular office suite. The apps created will run on all mobile platforms including Android, iOS and of course Windows Phone. The tool aimed at businesses, using an office-like interface including the ribbon to create apps to make office life easier. These can be published from the application and then access via an intranet link on other employee’s smartphones, tablets of PCs. PowerApps has now launched on the Windows Store as a free download and requires a Office 365 account to login. Click here to download.